Energy efficiency has become more important than ever these days, with more of us trying to reduce our carbon footprints. 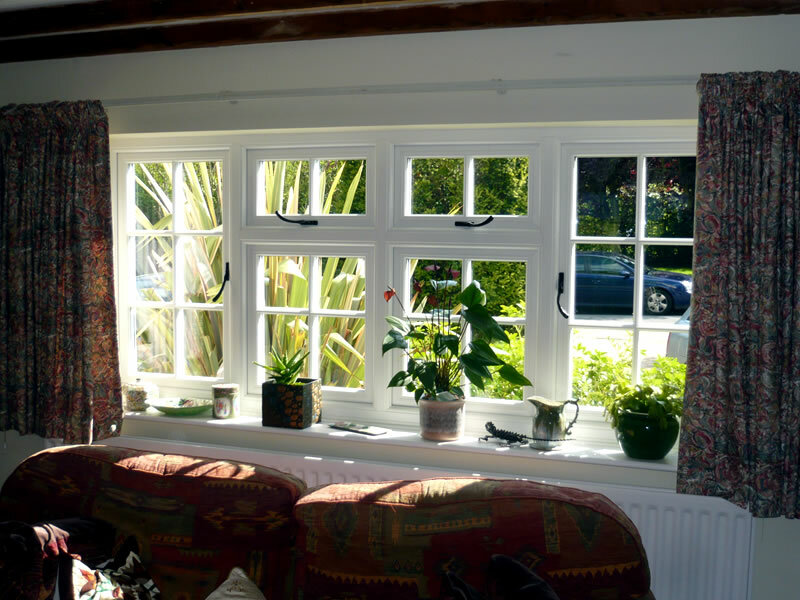 Energy efficient glazing keeps more heat inside your home, and when paired with other energy efficiency measures like insulation and an eco-friendly heating system, annual energy bills can be substantially lowered. 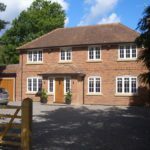 We are proud to offer an excellent choice of energy efficient windows and doors that meet the needs of 21st century homeowners without compromising on style, function or security. 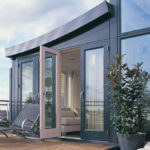 This term is used to describe window glazing which consists of either two or three glass panels held inside a sealed unit. 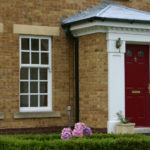 An energy efficient door or window will be made up of framing materials such as uPVC or timber and glass sealed units. 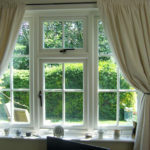 Energy efficient glazing is given a rating according to how well it reduces the amount of heat lost, how much sunlight it allows to travel through and how well it allows the movement of air. 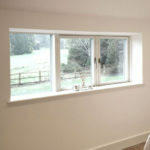 Energy efficient glazing contains an air gap which limits how much cold air is able to get into the property. This gap is filled with argon or other gases which reduce the loss of heat. 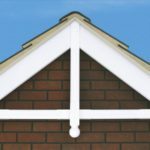 As an added bonus, argon-filled air gaps also interfere with sound waves to reduce noise pollution. 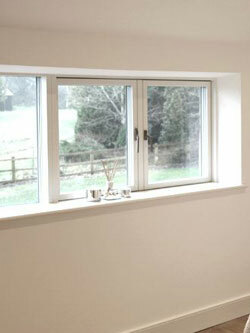 Energy efficient glazing is rated between A++ and C, with A++ being highly efficient. It is also given a U-Value which refers to how well heat passes through the sealed unit. 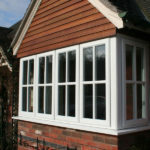 Glazing which has a higher U-Value is less efficient than that which has a lower value. 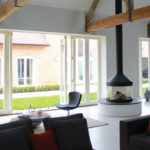 Why Choose Energy Efficient Glazing? 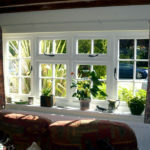 When you install energy efficient glazing in your home, you may find that you have a lack of ventilation. 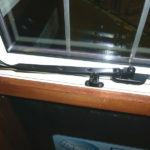 You can reduce this risk by having trickle vents installed in your windows. 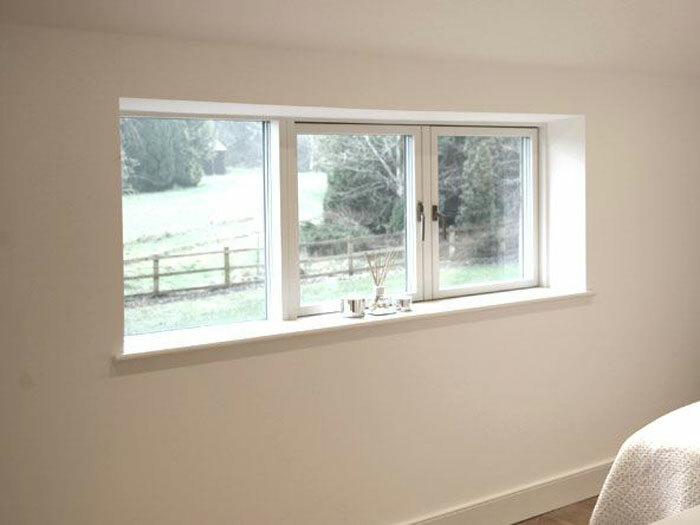 Our energy efficient windows and doors can be fitted with these features so that you can enjoy all of the benefits without any of the negatives. 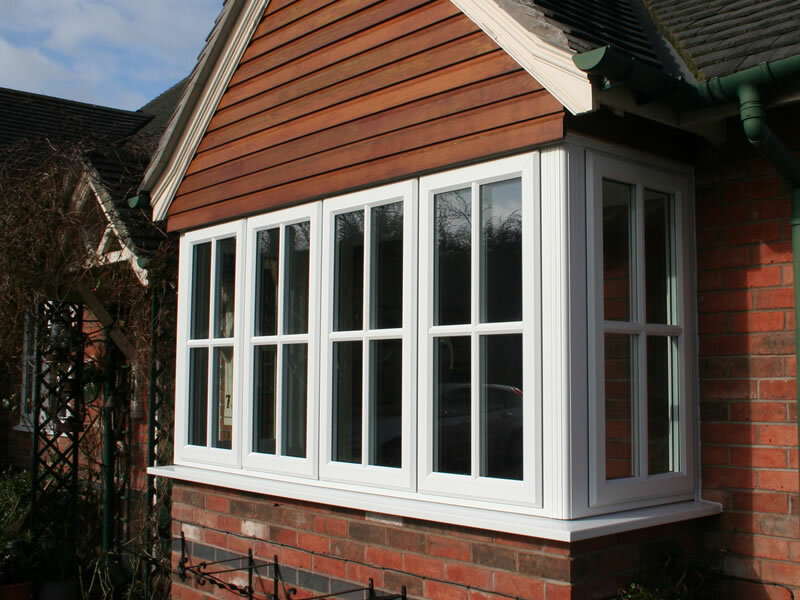 Our range of high quality energy efficient windows are the ideal solution for any type of property, so whether you live in a traditional or contemporary styled home, you can find the perfect windows for your needs. 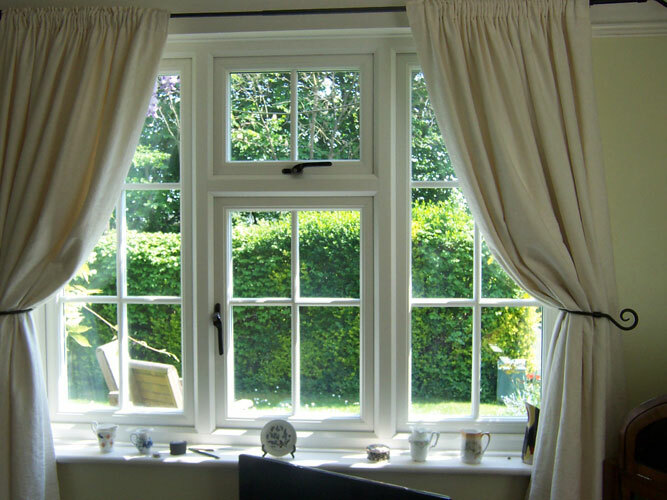 With eco-friendly windows that come in a selection of styles and designs, and with a choice of attractive hardware and panes, you can enjoy the many advantages of cutting edge windows without any downsides.